Busoft Engineering is an IT company established in 1991. Today, we are a leading provider of new generation IT services. Busoft provides a wide range of IT services to business organizations and NGOs. Busoft develops, operates and manages IT solutions and builds strategic partnerships with leading hardware and software manufacturers. Services we offer include IT outsourcing, data archiving, proactive monitoring of servers and systems, systems integration, IT systems servicing, custom software solutions development. 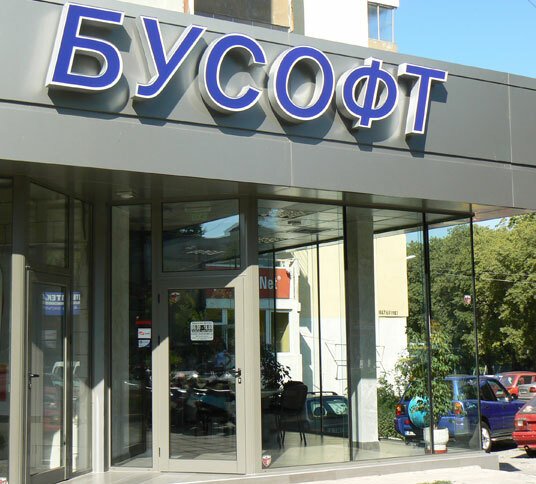 Busoft is a member of the Bulgarian Association of Information Technologies (BAIT) and Burgas Chamber of Commerce (BCC).